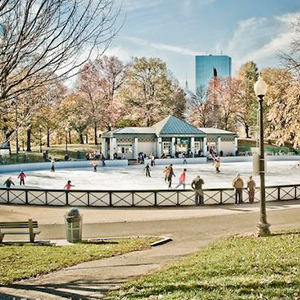 Whether you enjoy ice skating or not, we can all agree that Boston Common Frog Pond is a beautiful and magical place to get down on one knee. If you are looking for a public and romantic spot, this is the place for you! 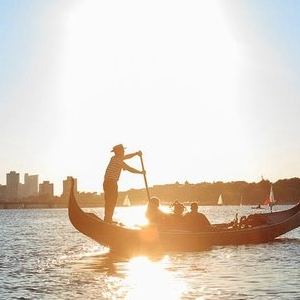 Bring a unique cultural experience to your home here in Boston! These authentic Venetian gondolas will create an intimate setting for you and your wife-to-be. 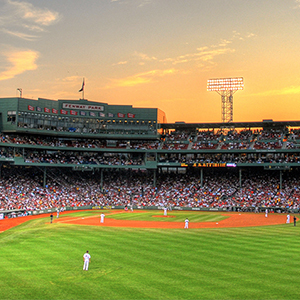 What is more classic than a proposal at Fenway Pahk? The whole stadium will be celebrating with you, making this an unforgettable night! 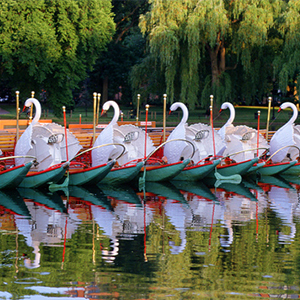 A walk through the Boston Public Garden plus a Swan Boat ride makes for an incredibly romantic day. End it with a proposal and you have created a memory for life! If you have a girlfriend who is not so crazy about the city, take her for a romantic getaway. 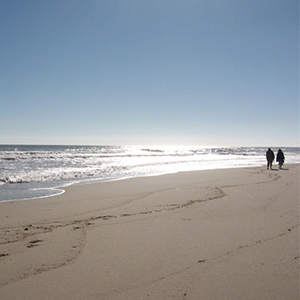 Cape Cod will provide a beautiful backdrop to this beautiful time in your lives! 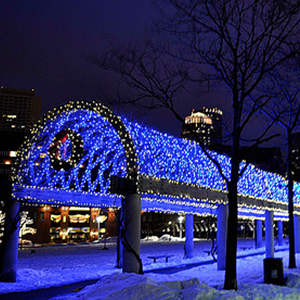 For a more traditional proposal, try a spot like Christopher Columbus Park. A simple setting will let the proposal speak for itself. Any marriage proposal idea you choose will be wonderful. Just remember to stay in tune with your girlfriend-is she shy, or does she like public displays of affection? Keeping all of this in mind will lead you to the best proposal for her.